Wondering how to WoW a community event? SLaM and uscreates worked with Well London to design and develop the tool-kit when Well London was starting its second phase in 2012. 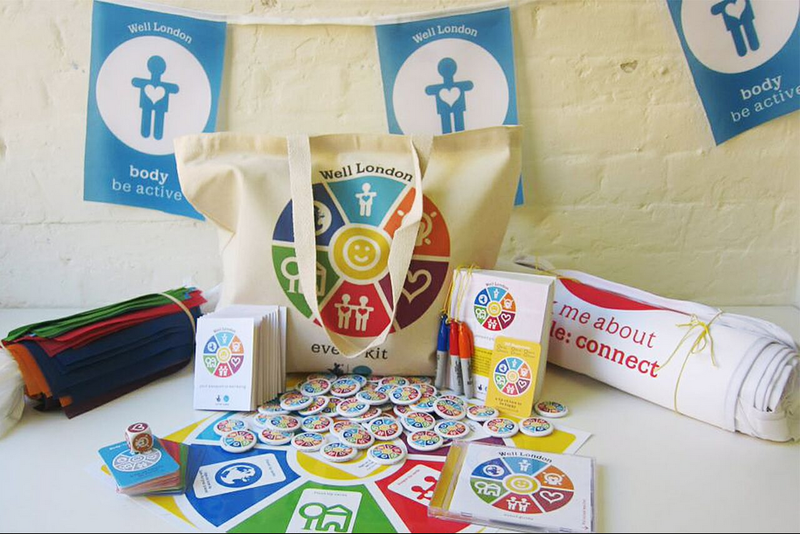 Groups from each Well London borough attended an induction day that included an introduction to well-being, information on how to facilitate the DIY happiness game and a set of resources to take away. If you’d like help planning an event or you want to attend a workshop to learn how to WoW an event, just Get In Touch.